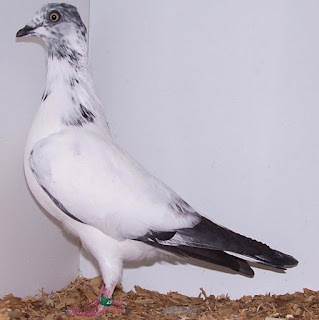 The Vienna Highflyer pigeon is a very popular breed of domestic fancy pigeon. Although it has common and simple appearance, but it is excellent flyer. And the breed has the ability to fly a terrific, high and fast.